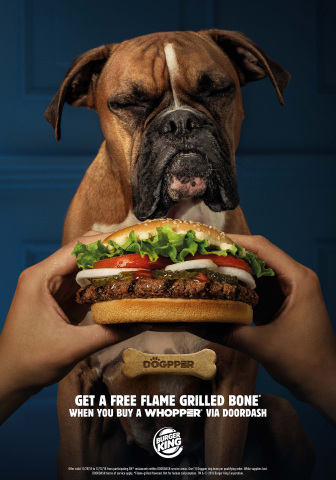 MIAMI--(BUSINESS WIRE)--The BURGER KING® brand knows that dog owners often deal with their furry friend begging for food when they order delivery. 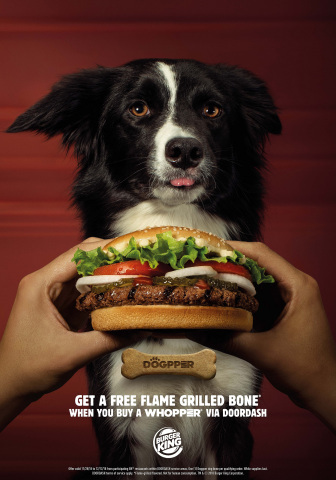 Many dog owners have even admitted to sharing part of their meal with them. 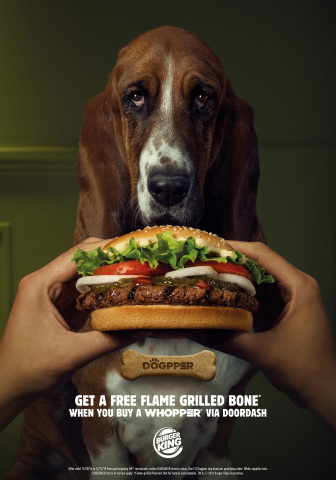 That’s why BURGER KING® is providing a solution for customers who want to enjoy their order at home without interruption from their pets.